What would you say about a detailed book on Soviet cars produced between the ‘50s and ‘70s? 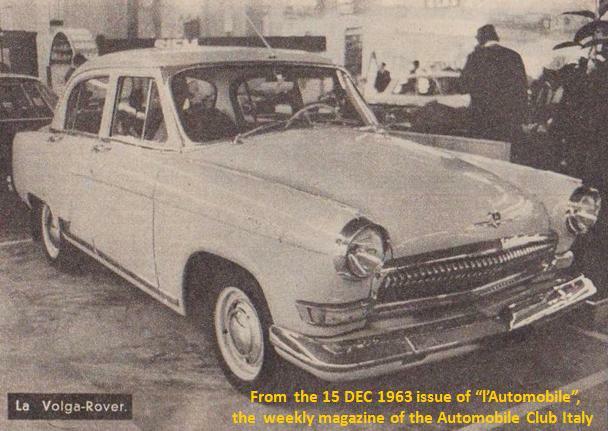 At the beginning of the ‘60s, the URSS industry faces the European market by offering cars of Russian production. 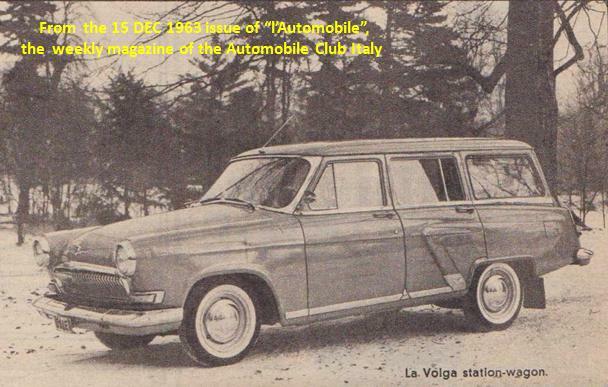 In particular, two vehicles assembled in Belgium, the Volga and the Scaldia Moskvitch were marketed either with gasoline original Russian engines or with diesel engines made in England. The Volga was proposed either in both sedan and station-wagon versions, with an original four-cylinder in-line Russian engine of 2445 cc, hydraulic drum brakes on the four wheels and a synchronized three-speed + reverse gearbox. The diesel version was equipped with a Rover engine of 2286 cc. 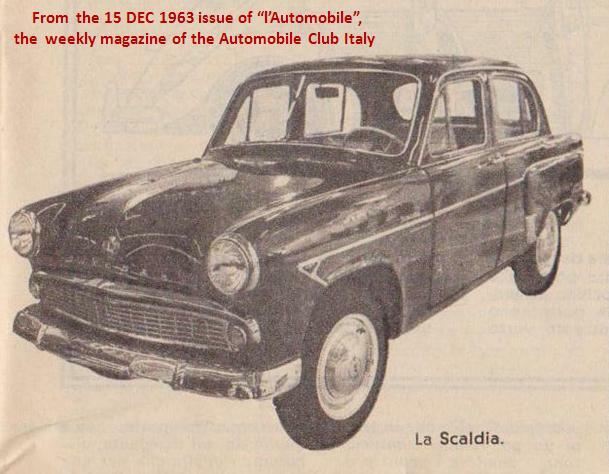 On the other hand, the Scaldia was available with the original four-cylinder Russian front engine of 1361 cc and a four-speed gearbox with synchronized transmission on only the 2nd to the 4th speeds. In the diesel version, the engine was represented by a Perkins of 1621 cc.